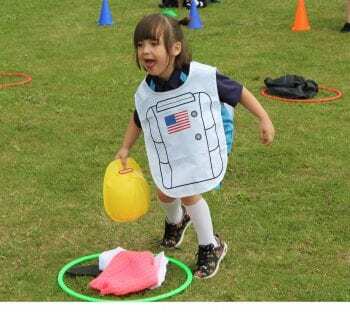 Pupils are taking part in the first ever Viking Academy Trust summer games in Thanet all this week. 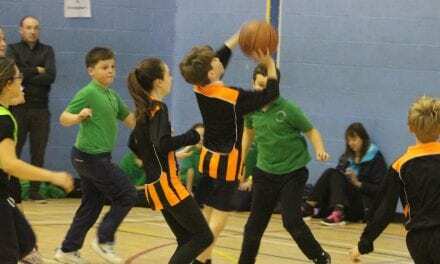 The contest features children from each of the Trust schools – Upton Juniors in Broadstairs, Ramsgate Arts Primary, and Chilton Primary at Pegwell – competing in mixed teams. 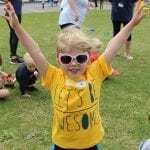 It means the individual ‘house colours’ from each school are combining to face each other just for this sporting challenge. Each ‘house’ represents a Kent sporting hero – red represents Olympic double gold medallist athlete Dame Kelly Holmes; blue is for the county’s women’s cricketer Tamsin Beaumont; yellow is for James Barnes-Miller, British snowboarding Paralympian; and green is for Adam Gemili, who has won gold and silver European, World and Commonwealth championship medals. 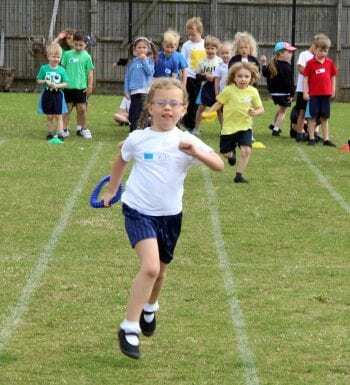 Contestants are taking part in a variety of races all week at each of the three schools featuring different age groups, with the final points being totalled up and the winning ‘house’ crowned on Friday. 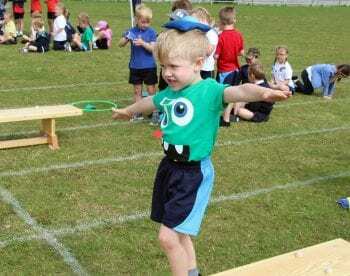 On Monday, Ramsgate Arts Primary hosted the youngest pupils who competed in events designed to test their balance on a beam, their aim through skittles, long jump, running relay, and a fancy dress relay. 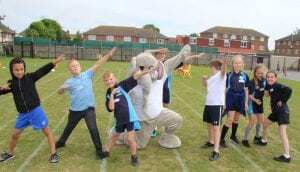 Eddie the Elephant, the Educational Life CIC mascot, dabs with pupils at the Viking Academy Trust Tournament! Eddie the giant friendly elephant was on hand to cheer them all on. 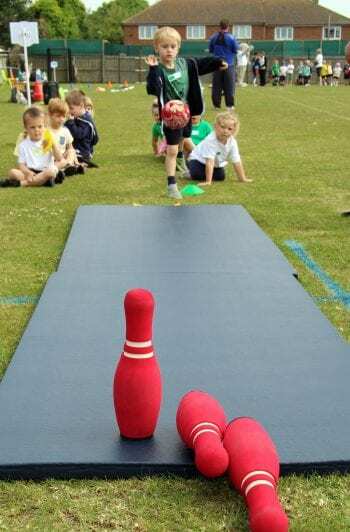 “Each of the schools felt it would be a great way of demonstrating our unity by having a summer games where teams comprised members from each school, rather than pit school against school. 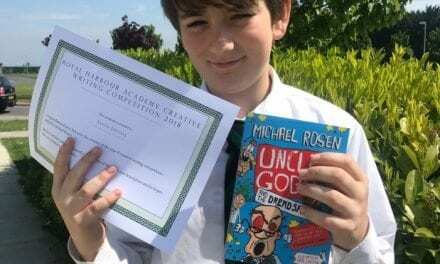 The Viking Academy Trust includes Upton Junior School at Broadstairs, Ramsgate Arts Primary School, and Chilton Primary School, Ramsgate. Thank you for having us at this lovely event. 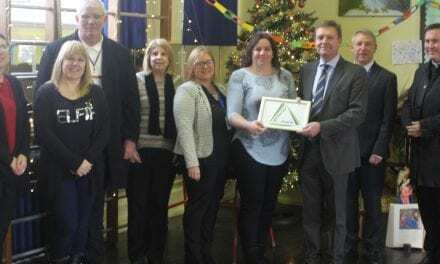 It is remarkable to see how the Viking Academy Trust is encouraging their schools and pupils to become one large community who mix together. It was so much fun to be involved in the event and Eddie couldn’t help but keep demonstrating his ‘dabbing’ skills when he came back into the office! 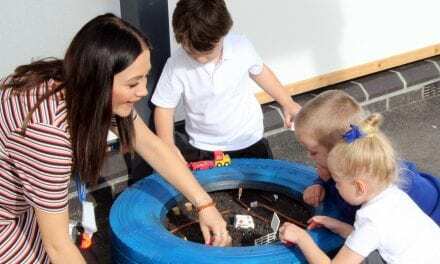 It’s true what they say… You learn something new every day! PreviousLaleham Gap Art goes all Contemporary!